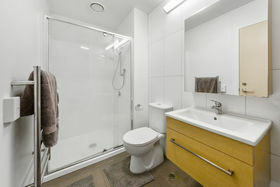 This 53m2 apartment is located on level 7 of the prestigious M Central Apartment Building solidly built with concrete. 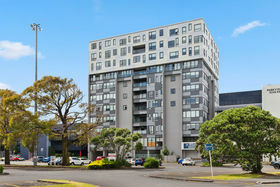 This apartment is located in one of the best locations in Manukau. The newly developed Manukau Bus & Train Stations, as well as the new Manukau Institute of Technology are literally at your doorstep. 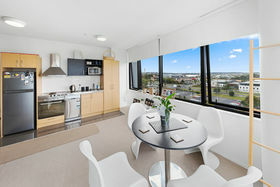 Some more benefits are listed below: · 8 minute flat walk to Rainbow's end · 4 minute flat walk to Westfield Shopping Centre & Cinema · 14 minute flat walk to Auckland University of Technology · 4 minute flat walk to Countdown Supermarket and 14 minute to Pak'nSave · Right beside the Hayman Park reserve · Surrounded by shops to meet all your shopping needs · Everything here is at your fingertips. 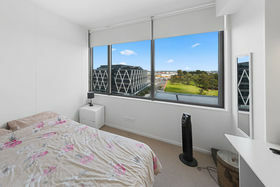 This beautiful apartment contains 2-bedrooms, 1 bathroom, fully furnished with quality fixtures, fittings and appliances and with a view of the Hayman Park Reserve. 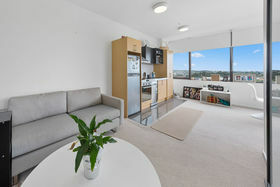 The apartment is currently tenanted with a stable long-term tenant, so it offers a hassle free investment for any investors. 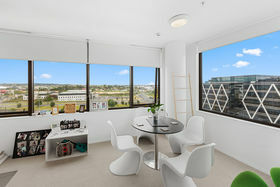 If you are a first home buyer, you can also wait a short while until the end of the tenancy and move in yourself. 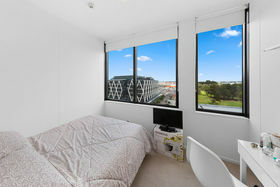 This represents a great entry level to the Auckland Property Market, whether you are getting onto the property ladder, you are looking for a "lock and leave" pad, or for students while they are studying, this will tick all the boxes! 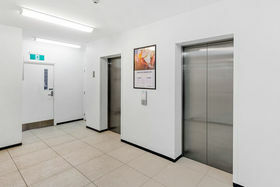 PLEASE NOTE: Specified floor and land area sizes have been obtained from sources such as RPNZ, Auckland Council (LIM) or Title documents. They have not been measured by the Salesperson or P&H Realty Limited. We recommend you seek your own independent legal advice if these sizes are material to your purchasing decision.